People with a sweet tooth may be more likely to abuse alcohol, according to a new study. Through the use of functional magnetic resonance imaging (fMRI) scans, researchers at the Indiana University School of Medicine found that drinking alcohol stimulates the same area of the brain as consuming sweet drinks. Their study will be published in the December 2013 issue of Alcoholism: Clinical & Experimental Research. "Animals bred to prefer the artificial sweetener, saccharin, also drink more alcohol," said Dr. David Kareken, chief author of the study, in a press release. "Although the data in humans are somewhat more variable, some studies do show that alcoholics, or even non-alcoholics with a family history of alcoholism, have a preference for unusually sweet tastes. Thus, while the precise reasons remain unclear, there does seem to be significant evidence suggesting some link between the rewarding properties of both sweet tastes and alcohol." To conduct reach their findings, researchers used fMRI technology to scan the brains of 16 young adults while they drank either plain water or a sweet mixture of sugar and water. Their brain activity was then compared to their drinking patterns which the subjects had previously disclosed. According to the study, there was a strong association between the participants' response to the sweet water in the reward area of the brain and binge drinking. The research also suggests that sugary alcoholic drinks marketed to adolescents may contribute to alcoholism. If your teen is abusing alcohol, you need to seek help immediately. 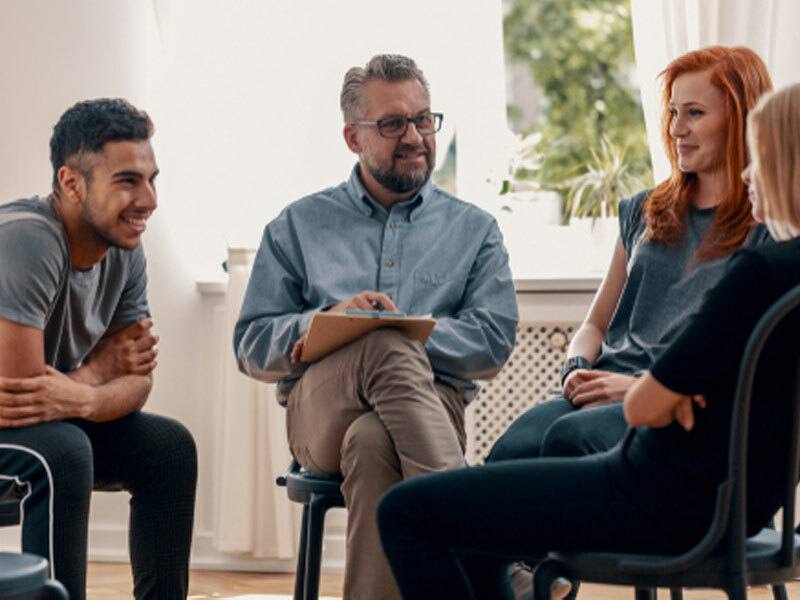 Contact Intervention Services today to be connected with an experienced alcohol interventionist who can get your child into an effective treatment program.